Online Masters in Strategic Comm. Jake Sirianni applied his digital media skills and unique talent to produce an impressive video. 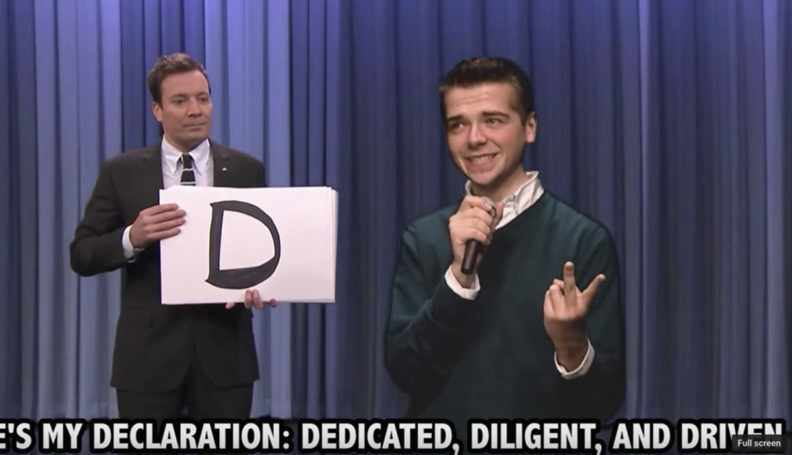 Murrow College student Jake Sirianni recently created a rap about The Tonight Show for a shot at an internship.